The International Workshop on Computational Mechanics of Materials (IWCMM) series aims at covering a broad range of materials and of modelling and simulation techniques to predict their mechanical response. Bringing the respective communities in both academia and industry in touch with each other, it has created a lot of synergy over the years. Recent editions took place in Bochum (2015), Tomsk (2016) and Leuven (2017). 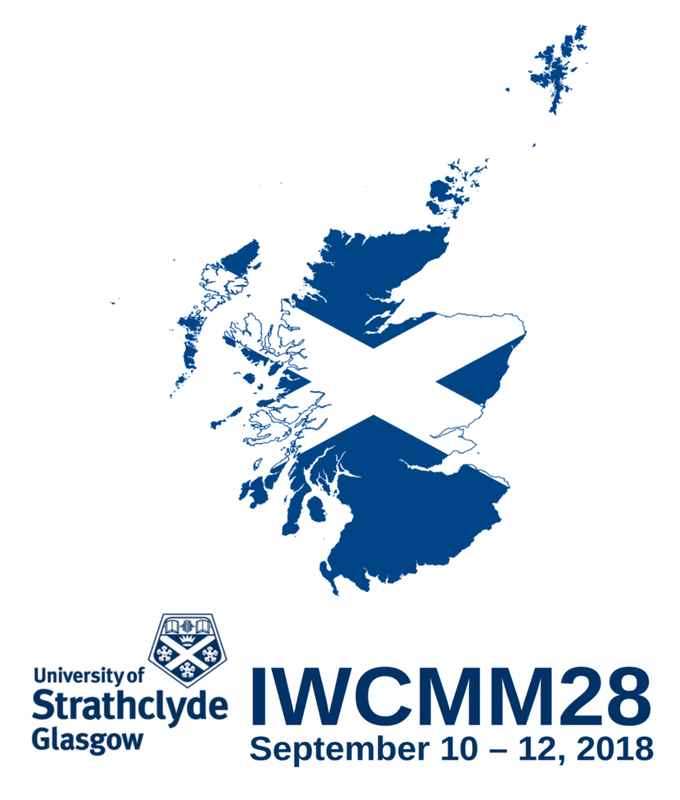 Next IWCCM conference will be held in Glasgow on September 10 -12, 2018. July 1, 2018 - Deadline for abstract submission (New Deadline) - Although official deadline is over, you can still submit your abstracts.